a.k.a. Sunday Sauce. 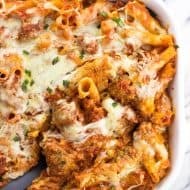 Thick and chunky marinara sauce loaded up with Italian spices and served over easy homemade meatballs and pasta. Most days I have a strong feeling that this sauce is what’s running through my veins. Do you have a meal from your childhood that embodies all things love, tradition, family, and heritage (not to mention loads of flavor)? 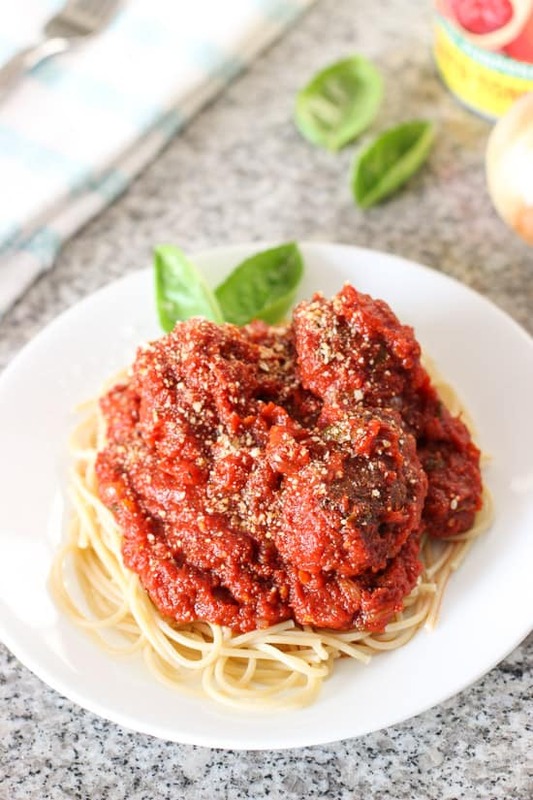 This hearty marinara sauce and meatballs is that meal for me. Sunday afternoons I’d hang around the house attempting to do my homework on the brink of intoxication from the smell of this sauce simmering away on the stove top. Eventually my homework would be finished and tucked away in my backpack and I’d celebrate by eating my weight in sauce, meatballs, pasta, cheese, crusty Italian bread…you know, the best of the best in Italian food. 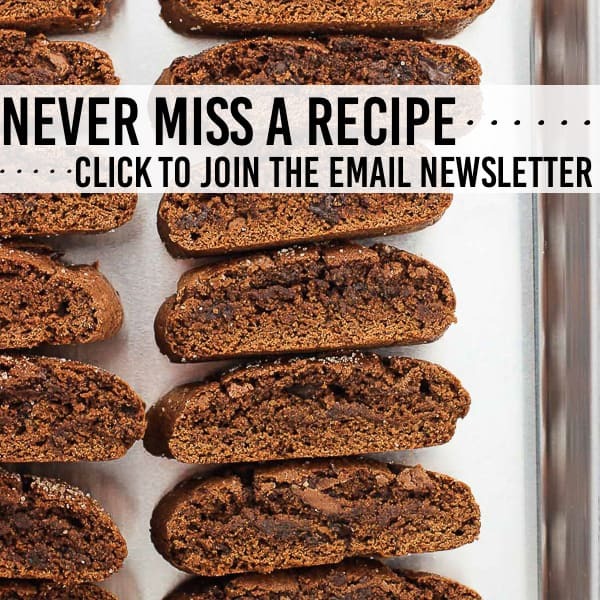 While it takes a bit of planning ahead, the active time in this recipe is pretty minimal. You start by browning the onions and mixing the sauce ingredients together. While the sauce begins simmering, you mix up the ground beef and other meatball ingredients and roll ’em into meatballs. The meatballs bake for awhile, then take a swim in the sauce for a few more hours until the sauce is beautifully thick and your willpower has just about run out. I’m the type who likes a little pasta with my sauce, so it should come as no surprise that in recent years I’ve been known to heat up a little bowl of leftover sauce for a late-night snack. Only sauce – no pasta. 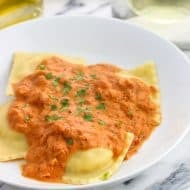 This marinara sauce is that good and my cravings for Italian food are so strong that usually any thoughts of a midnight bowl of ice cream or cookies are clouded out. It’s so thick and hearty that you can even eat the sauce straight-up with a fork, which will work in a pinch if all your spoons are in the dishwasher and you need sauce nooow (that’s happened so I know), but I suggest a spoon so you can enjoy eeevery little iota of this beauty. In a large pot (at least 8 qt.) set over medium heat, add olive oil and let heat. Add onions and cook until soft and just starting to brown. Add garlic and cook for another 1-2 minutes. Add tomatoes, oregano, and basil and stir. Bring sauce to a simmer, and cover sauce pot (leaving lid open a crack) and let simmer while you prepare the meatballs. Preheat oven to 350°F. In a bowl, stir together eggs, Parmesan, breadcrumbs, parsley, salt and pepper. Add beef and stir until all ingredients are well-mixed. Form meatballs about 1 1/2 - 2" wide from the mixture. Place meatballs on a baking sheet and cook for 40 minutes. Remove meatballs from oven and add to the sauce. Let sauce simmer on a low setting for an additional 2-3 hours, keeping the lid cracked. Stir sauce occasionally to ensure the very bottom doesn't burn. 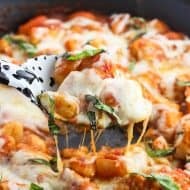 To serve, spoon sauce and meatballs over pasta and garnish with Parmesan cheese, fresh basil, etc. 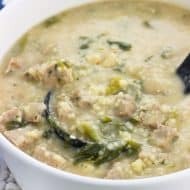 One of our favorite additions to this sauce is to add 5-6 sweet Italian sausages to the baking sheet with the meatballs, cook for 40 minutes, and add sausage to the sauce to simmer along with the meatballs. Recipe can easily be halved. Dear Alyssa, it doesn’t get any better than this! 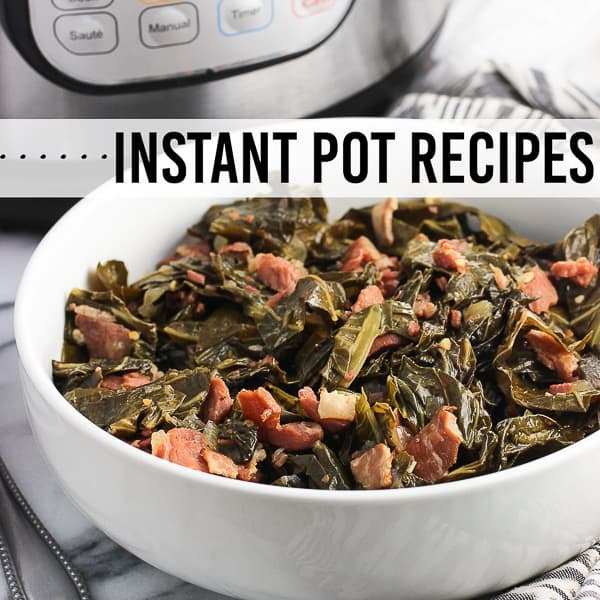 What a hearty and comforting meal…perfect any time! Sauce competitions sound so fun, Catherine! And no doubt delicious all the way around. I love the memories that cooking brings up. Thank you! Spirit food is a thing! This sauce looks incredible, and I can totally see why you had a hard time focusing on homework with this simmering away. Being a grown up is pretty great sometimes. You can make this sauce whenever you want. 🙂 Yum! Haha yes!! Anytime sauce is a grown-up perk I hadn’t thought of when I was little, but it’s definitely true! 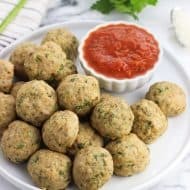 Is it weird I want meatballs for breakfast? 😉 The holidays were always spent with my dad’s family which meant 100% Italian food so lasagna and meatballs are near and dear to my heart. 🙂 This meal looks 110% AH-mazing. Not weird at ALL, Tina! I think I’ve snacked on some leftover meatballs for breakfast before. 🙂 Your holidays sound a lot like my holidays in terms of the food. Y-U-M, and great memories, too! My grandma’s meatballs are that food for me! Ah they are so good! I would eat some for dinner with pasta … and then other times just eat them by themselves with a little bread for dipping. Yum yum! And these look delicious! I love meals that make a lot and freeze well! Meatballs, sauce, and bread for dipping…YES! So, so good. I’ve made a lot of dinners out of that alone, with maybe a token five to ten strands of spaghetti. Haha! This is just amazing. We eat lots of pasta and I am always looking for a good sauce. I have to try this! These photos are gorgeous Alyssa! Mmm, total comfort food right here. Love it! 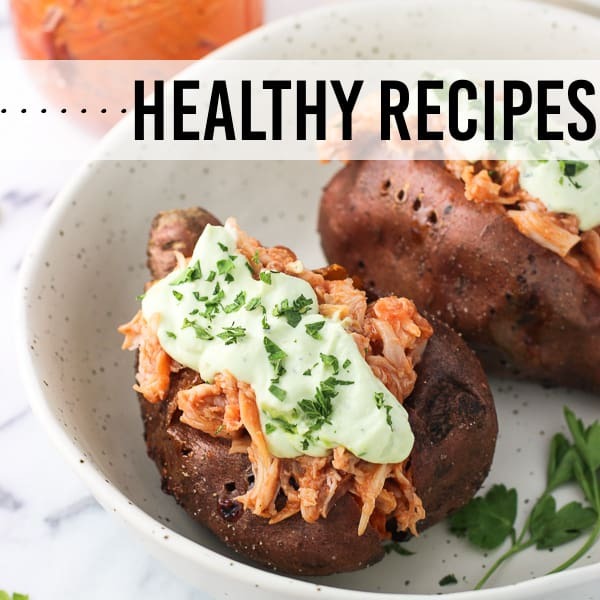 You totally nailed it – this is definitely one of my favorite comfort foods. I even eat it for breakfast, so making a huge batch would totally be happening in my house. Pinned! Thanks Kristi! I would definitely eat this for breakfast, no problem! Mmmm, you can’t go past meals like this, such awesome comfort food. This just looks the best too. 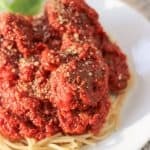 This recipe brings back wonderful memories; many Sunday dinners with loved ones all enjoying “red gravy”‘ spaghetti and meatballs. What a treat. Spaghetti and meatballs definitely remind me of my childhood! And I still love eating it today! 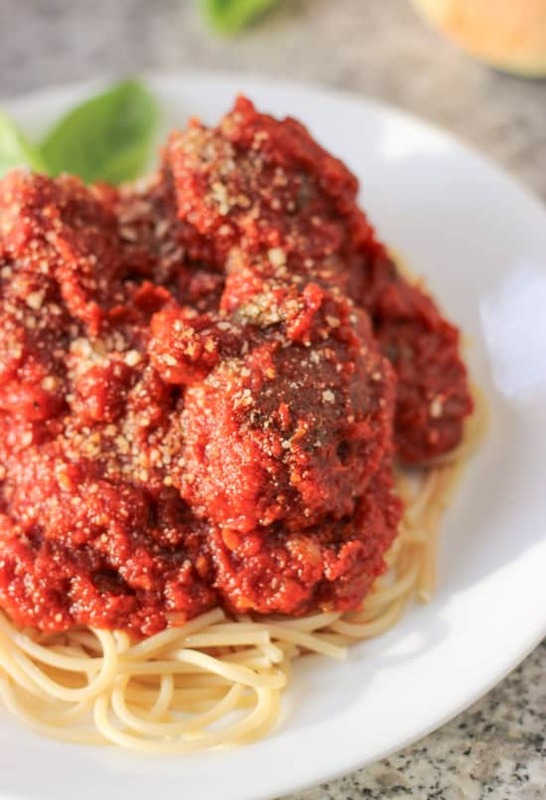 Your homemade sauce sounds delicious, as do the meatballs. 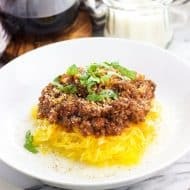 This is one of my husband’s favorite meals, so I will definitely have to make this for him! Yup, this is one of those meals I loved as a kid and still love today! Classic. 🙂 Thanks Gayle! I thought I had the best marinara sauce, but clearly I was wrong. This look unreal! I am _going_ to try this sometime soon. Thanks so much for sharing! Haha I’m the same way, Marcie! The pasta was really there for the sake of the pictures. I’d be content just digging in to a bowl of sauce + meatballs! Ooh now I want to know what my spirit food is. Doughnuts? Probably doughnuts. Spirit food should definitely be a real thing! 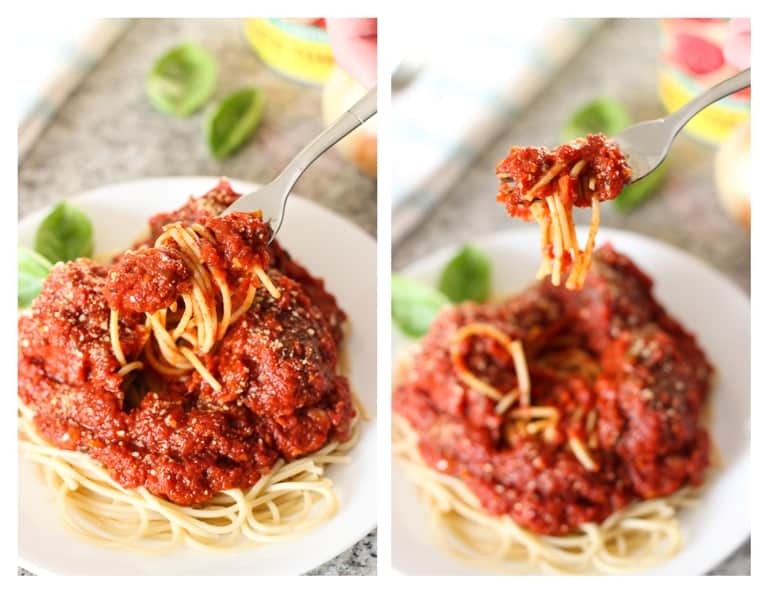 This sauce looks incredible and you can’t have a sauce this hearty without some meatballs. Love this! I used to love smelling Sunday dinner cooking all day when trying to do my homework. You just gave me a wonderful flashback to being a kid again. This sauce does sound amazing. I can see why you eat just the sauce as a snack sometimes. Yum! Aww the power of food! Thanks Natalie! Ahh Sunday sauce. 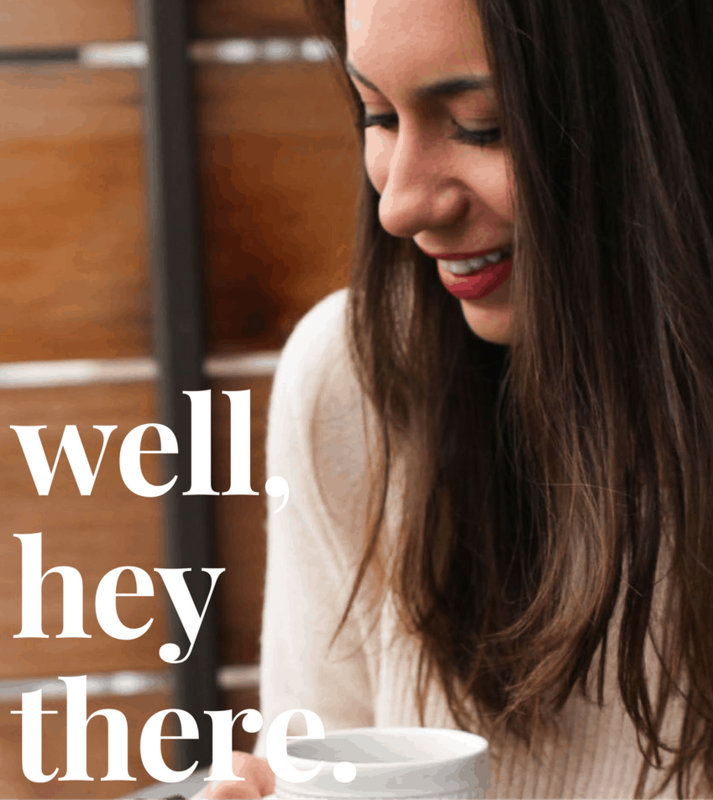 My heart swells…love the post and photos today Alyssa! Oh goodness this looks way too good! Love this marinara by the way, total comfort food here!